We perform a comprehensive study of fire protection systems and the performance of materials according to structural configuration by means of internationally recognized simulations. Design and manufacture of metallic pieces. 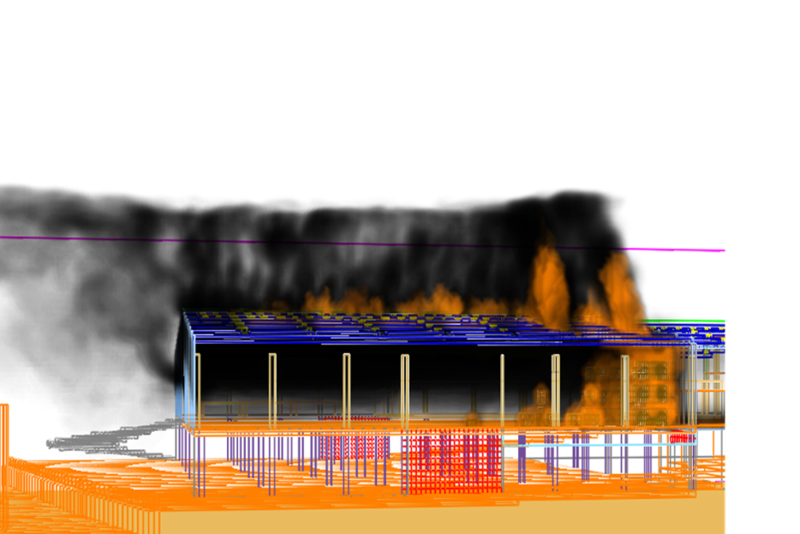 Simulation of fire and smoke of the industrial establishment. Design and manufacture of traction and torsion molds and wire forming pieces. 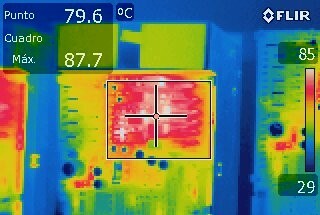 Evaluation of the facilities through simulation and thermography. Laboratory dedicated to the inspection, testing and certification. 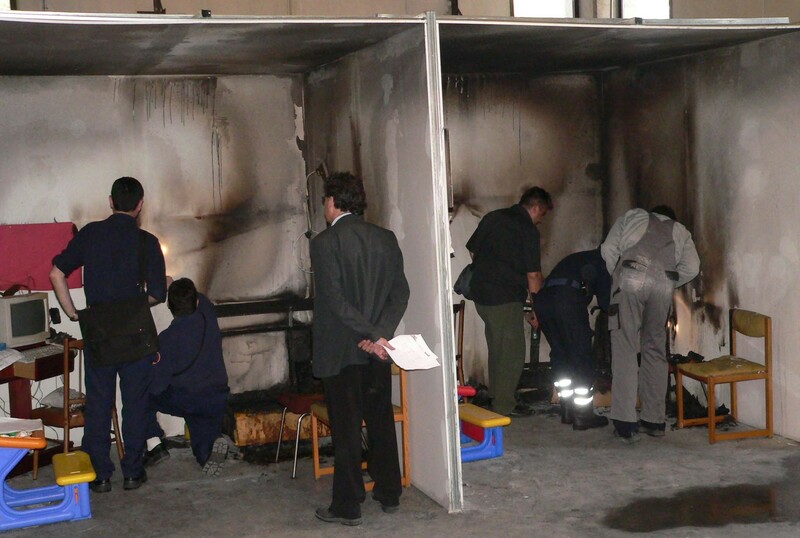 Simulation of fire in two rooms. Broadcast on television of Catalonia (program Que-Qui-Com).